Mosquitoes can be such a menace in most parts of the world today. The unquestionable, negative impact of the Malaria parasite they inject into the bloodstream of humans is such an ordeal nobody love to experience. However, here is an Ayurvedic wonder that can help you prevent serious health complications and decrease their ill-effects on your body if you succumb to them. 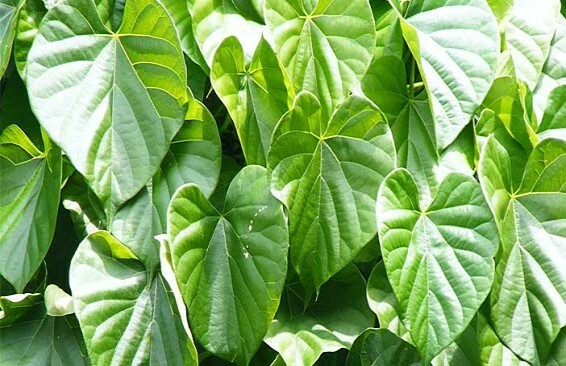 Giloy, also known as the Ayurvedic root of immortality, has wondrous health benefits and healing powers. It possesses anti-inflammatory, anti-cancer, antipyretic, anti-oxidant and immuno-modulator properties. What is more, it is also safe for children. A powerhouse of antioxidants, Giloy helps in fighting the free radicals to keep your cells healthy. Its antipyretic properties can reduce symptoms of severe fevers like dengue, swine flu and chikungunya. It increases the count of your blood platelets and alleviates symptoms of dengue fever as well. Giloy is advantageous for any bowel related issue. Piles, constipation or indigestion, Giloy cures it all. Giloy acts as a hypoglycaemic agent and since it reduces blood pressure, it is believed to help in curing type 2 diabetes. Due to its anti-inflammatory properties, it is helpful in respiratory issues like asthma, cough, cold and tonsils. Is Giloy safe for children? Giloy is safe for children who are aged five years and above. However, doses should not be given for more than one to two weeks.